So you know we used to drink instant coffee and sometimes a mixture of coffee and chicory, but so you know what we used to do when we wanted our coffee to be a little bit better? We used to beat it. 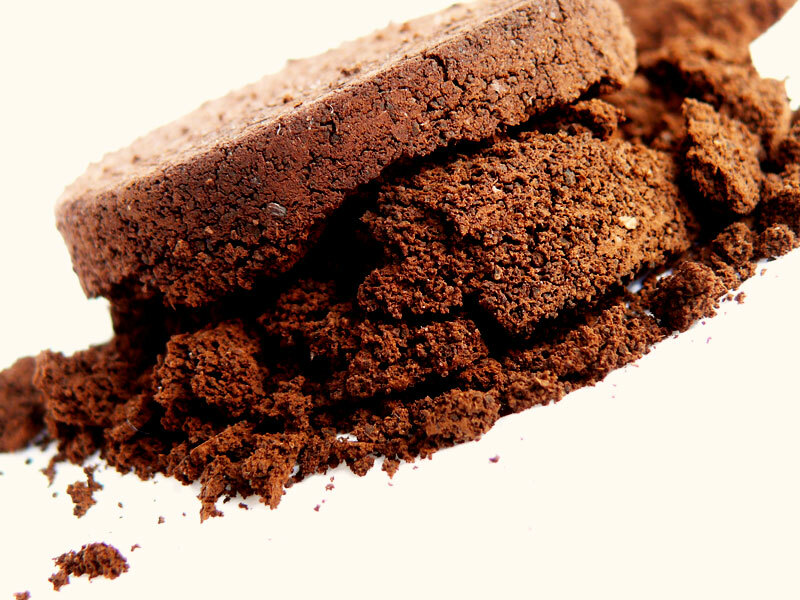 To make beaten coffee, mix coffee powder and sugar and add a little bit of milk and then start beating it. Keep beating it till the mixture turns ochre in colour and is so thick that it doesn't drip from the spoon. Once you have that, add hot water and milk. Because of the beating, the mixture of coffee and sugar will add a layer of froth on top of the coffee. It was a time consuming and labor intensive exercise and in those days one thing we were not short of was time.